Last year, without a ticket— I was shut out of the sorority. This year, the doors to the blogoshere swing open and I’m inside the inner sanctum. Only not quite. I go to some great sessions, some great parties, meet some great people, have a great time. Then I get home, read some recap posts, read some pieces in mainstream media . I feel a little like I must’ve been in a parallel universe. Apparently I missed a lot of stuff—-and not just the best swag. And though I made light of the swag—this wasn’t a lightweight event. I won’t wade into the waters of the mommy blogger debate, but have to say the prevailing description doesn’t match most of the mommies I met, who write insightful and intelligent posts about health and relationships and books and giving. 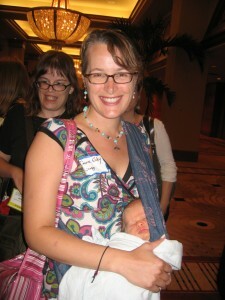 I wish mommy blogging existed when my babies were the age of Carrie Kirby’s—who brought her 12-day old son to every event. 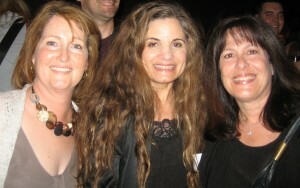 I met a few mommy bloggers closer to my age range, although most of them could be my daughters. 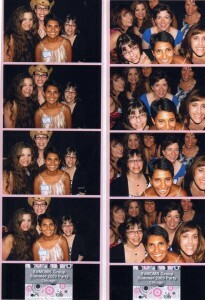 These days my mommying mostly happens when I visit my adult kids, as I did following BlogHer. To close the time gap, I’m closing the chapter on Blogher—before my brain cells lose what I remember—the way I already can’t match up the business cards to the names or faces. BlogHer is not just a conference; it’s a community. Right now, the BlogHer founders are listening—and personally responding—to every single comment from anyone who wants to put in their two cents. Which seems how to view the blogosphere at its best—not from the top down but from the bottom up. B: Blogging. I got a better understanding of what blogging means—how wide and deep the blogosphere really is—and how much impact blogging continues to have. 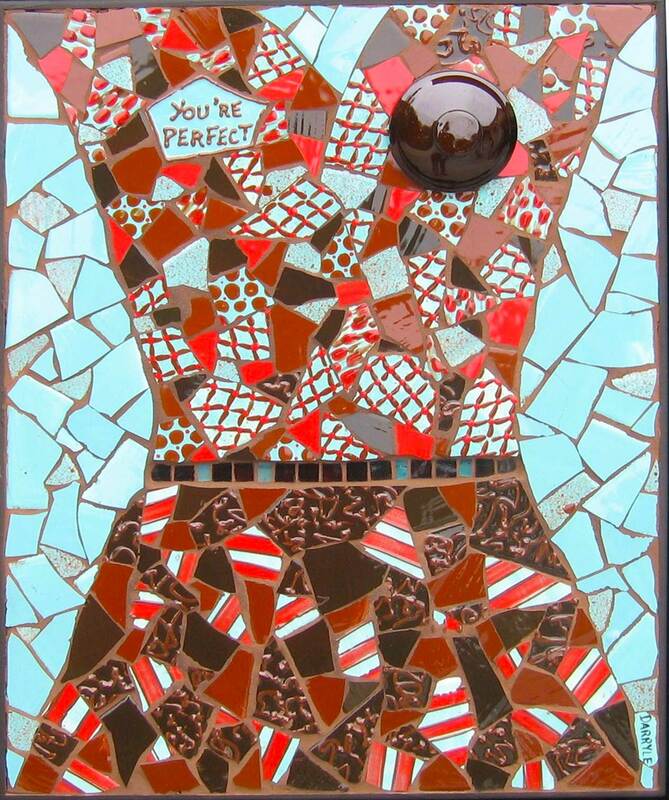 It also stirred my pot personally—regarding how and where I see myself. L: Learning. Some came for the connections, the parties, the swag. I came to learn. And I did. I learned not only from the people at the front of the room, but I learned something from everyone I met. Mostly I learned that— for all I thought I’ve learned— there is far more I haven’t learned. 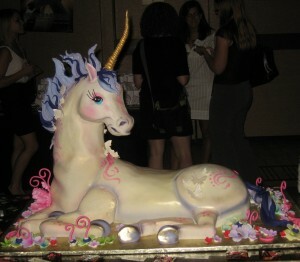 I still don’t know much about the unicorns—but I did get to see one. O: Opportunity. It was all over Chicago—and all over the map. I can’t say I optimized mine—and I even missed out on meeting people I thought I’d meet—because I didn’t figure out that I should have done my research before I got there, not after. I also consider blogging itself an opportunity—to enrich your life and those of others. G: Generosity. I don’t mean the swag. I mean the other stuff they were giving out: information. The blogosphere must be a dog-eat-dog world like every place else, but I didn’t see any canine teeth come out. Everyone I met seems eager to share what they know. H: Handshakes. It’s been awhile since I attended a professional or business conference— I’m sure most of them are still old school; when you meet someone, you shake hands. Not here. Not when you spot a nametag of someone you have “known” online for months. Not when you have laughed or cried with someone standing on a stage sharing secrets by reading a post to a roomful of strangers. Not when you meet someone who is using your clutter in her house—like Headless Mom on the right. (who surprised me by having a head, after all.) For those times, a handshake just doesn’t cut it. Almost every time I walked into a room, I felt there was someone waiting with open arms—I gave and I got—-a lot of hugs. E. Exploration. The essence of the experience of blogging— exploring everything about ourselves, and the world outside us. I envy and admire those women who plunged into it first; and I’m filled with gratitude for the way they are mentoring the rest of us. I think the blogosphere is still in its early explorative stages—so in a sense I feel like a pioneer in my peer group—as I’ve been before as one of the first women at Yale, and in television news. This time, the pace of change is happening at a speed so fast we can’t even grasp it; the rules are breaking before they are made. R: Regrets. #1: That I didn’t get in last year. #2: Although I heard a certain company was one of the sponsors, and I scoured every space, I never did find a single Hershey’s kiss. B.L.O.G.H.E.R. ’09: Probably it will take me the rest of the year to digest everything I took in (not including the non-Hershey’s chocolate). 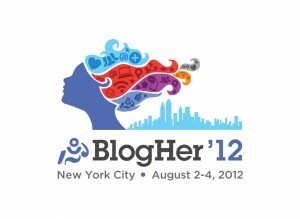 Maybe the best way to describe my overall experience is to say that I just registered for BlogHer ’10. Darryle, it was SO nice to finally meet you last week. Thank you for this post, which is just lovely. I really like how you wrapped this up. It really was quite an experience! I’m very glad I had the chance to meet you, and I hope to see you again, and talk with you more, next year at BlogHer’10. Meeting you and talking ACS and blogging over lunch was one of my favorite things! I really enjoyed meeting all of you! Elisa: You (and the other 2 co-founders of BlogHer) do an amazing job not only with the conference but in connecting with your community. Which now includes me—and I’m really looking forward to taking an active part. Florinda: planning to stay connected with you through books—and appreciate SV Moms for introducing me to great moms like you. Susan: Very excited to work with you on ACS and our personal meeting will make it even more meaningful. I’m so inspired by your story and by your site Mothers with Cancer. 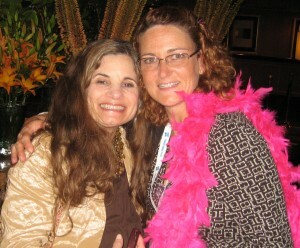 Meeting you was one of the highlights of BlogHer for me.